The tubes for mechnical applicaton are mainly useed in those processes in which turning and CNC machines are used. The wide size range available, with OD from21.3 to 812mm, gives the possibility to manufacture several kinds of components for different applications, small machine parts, flanges, fitting, Archimedean screw, hydraulic cylinders for heavy machines etc.THE NORM EN 10297-1Its specifies the technical delivery conditions for seamless round steel tubes. 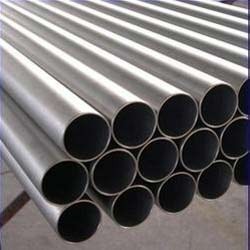 Standard steel with low carbon content and low temperature impact properties. Looking for Tubes for Mechanical Applications ?